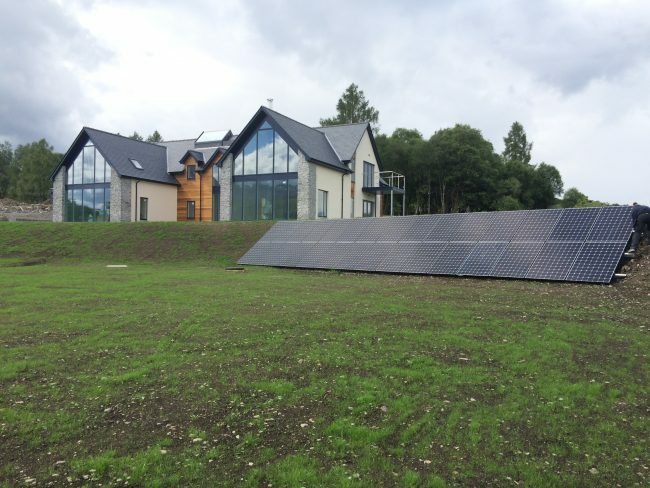 Situated in the beautiful highland surroundings of Spean Bridge, Ceiba Renewables completed their first Tesla Powerwall installation for a customer who has been undertaking their own Grand Designs-esque new build. 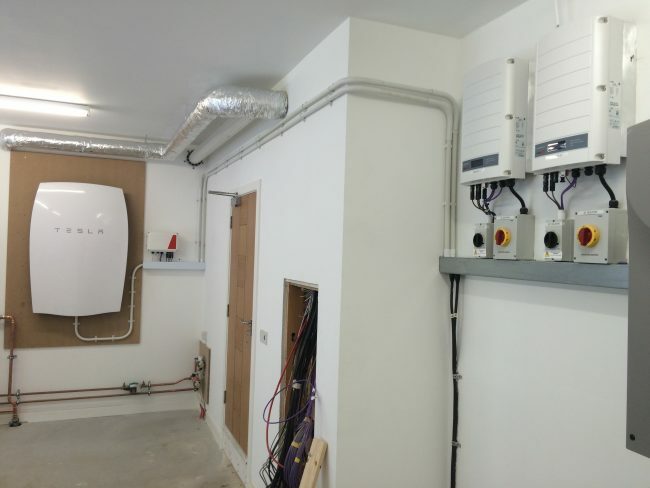 The eco-house is served by a 9.81kWp Sunpower PV system and two SolarEdge inverters which now has the Tesla Powerwall integrated so that the house will be able to benefit from solar PV power at night. The PV system will produce around 8,764kWh per annum and with the demand of the house being estimated to be 8,250kWh per annum, the property should be a net exporter of energy. However, as with all solar PV systems without battery storage then as much as 70% of the solar PV power could be exported to the grid which means less financial savings for the homeowner. 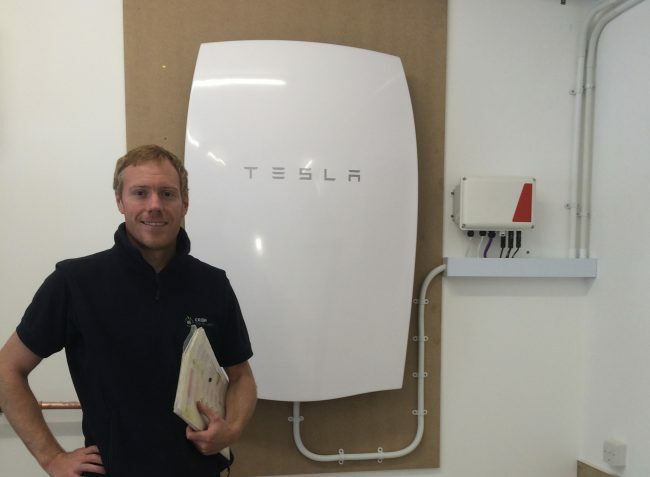 Having the Tesla Powerwall installed means that PV power that would have been exported to the grid can now charge the Powerwall to be used in the house later at night.